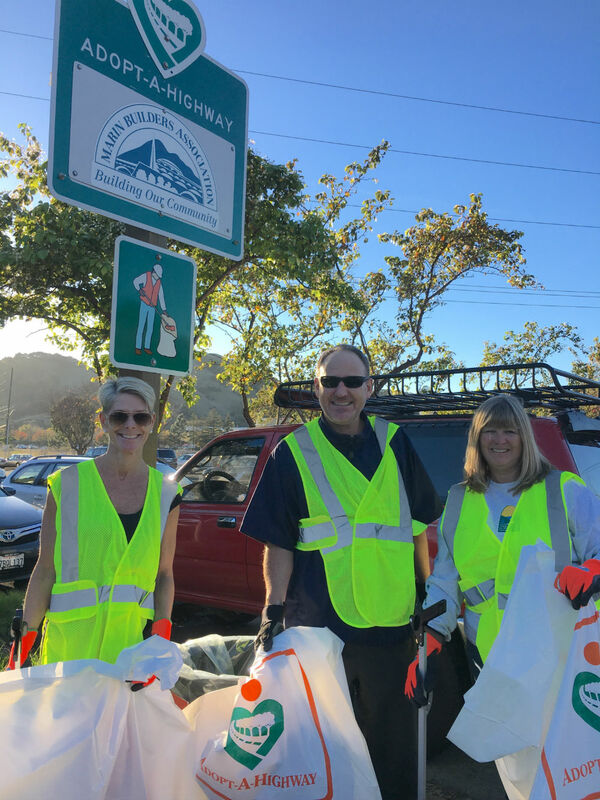 Community service is an important part of our mission at Marin Builders Association. 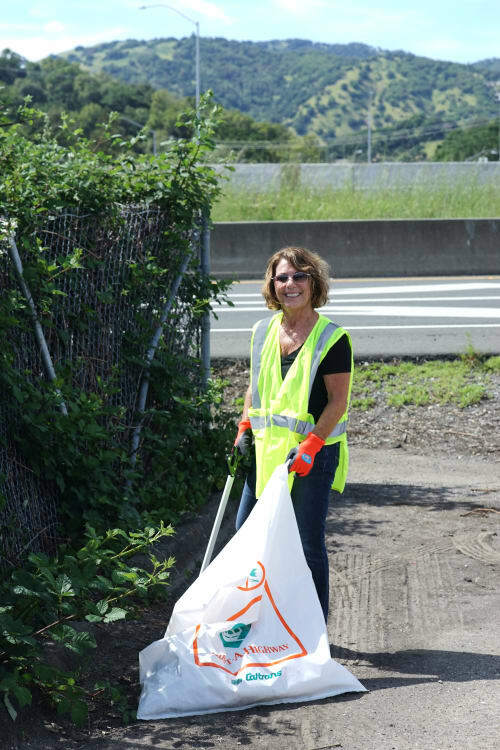 Our Adopt-A-Highway program involves two locations where our staff gathers monthly. 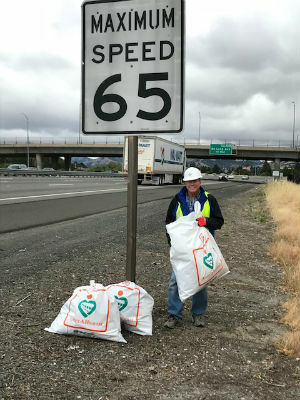 We welcome community volunteers.